Blog Tour! With Cathy Kennedy! 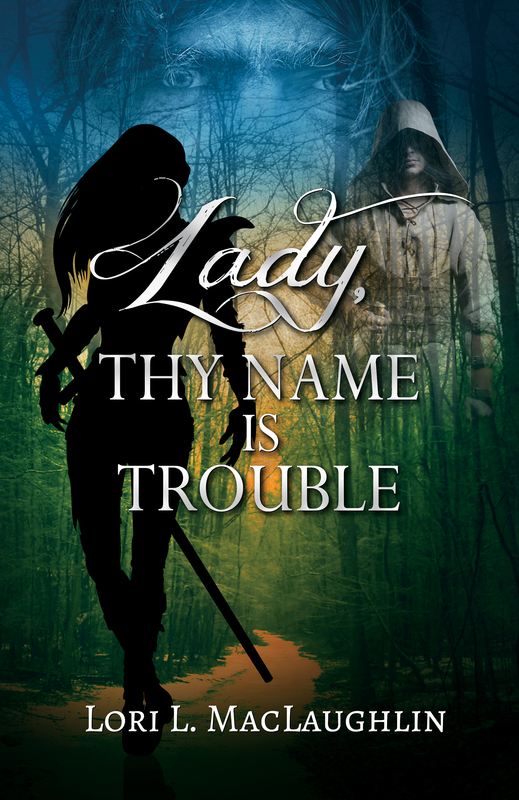 I’m celebrating the release of my new fantasy adventure novel, Trouble By Any Other Name, the sequel to Lady, Thy Name Is Trouble! Today I’m over at Cathy Kennedy’s site, Curious as a Cathy. Stop by to read another teaser from the book. Happy Tuesday! I’d also like to celebrate blogging buddies! I’ve met so many wonderful people in the blogosphere since I joined it a little over two years ago. Kind, friendly, generous, encouraging, and supportive — there aren’t enough words to accurately describe them. I’d like to send out a HUGE thank you for helping me get the word out about my new book!! This weekend my family and I will celebrate Memorial Day with our annual visit to the cemeteries to remember those lost. We will never forget. Blog Tour! With Misha Today! I’m celebrating the release of my new fantasy adventure novel, Trouble By Any Other Name, the sequel to Lady, Thy Name Is Trouble! Today I’m visiting with Misha, where I share the best ways to get your self-published books into libraries. Blog Tour! At Loni Townsend’s and Cathrina Constantine’s! 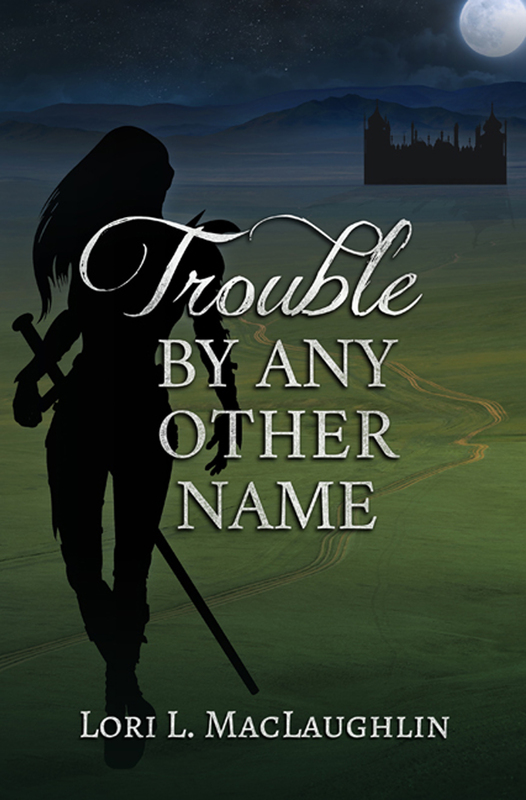 I’m celebrating the release of my new fantasy adventure novel, Trouble By Any Other Name, the sequel to Lady, Thy Name Is Trouble! 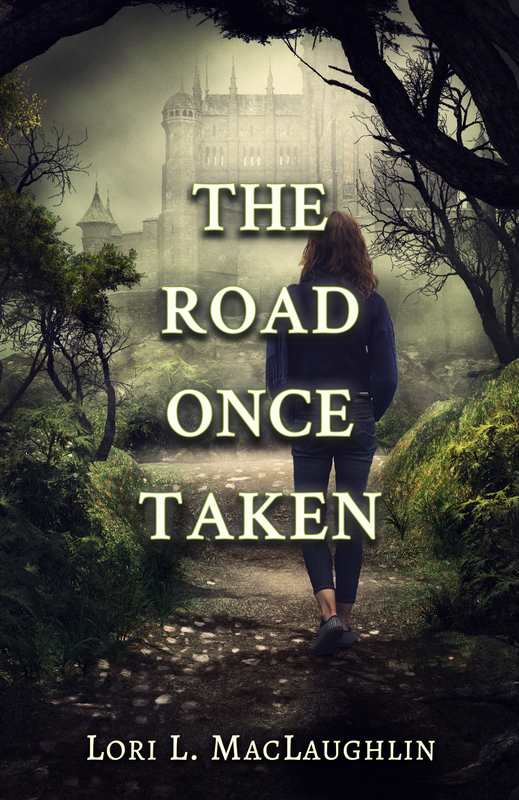 I hope you’ll stop by and visit me today over at Loni Townsend’s, where I share The Case of the Disappearing Weapons, and at Cathrina Contantine’s, where I’m sharing a teaser from the book. Happy Wednesday! Trouble By Any Other Name Is Here! And Blog Tour at Tyrean Martinson’s! Whoo hoo! Book 2 is finally here! I know it’s not Friday, but I’m celebrating anyway! This book hasn’t been quite as long in the making as my first one, but it’s close. I’m kicking off my blog tour over at Tyrean Martinson’s, where I’ll be sharing my “5 Reasons to Create Maps for Your Stories.” Please stop by and join in the fun! Celebrate the Small Things! With a Visit from Elizabeth Seckman! Thanks Lori for having me over! Swept Away is my 6th book. I imagined by book 6 that a limo would arrive to take me to the magical promo-specialist fairy prepared launch. It’s still me—juggling the writing and the business end. It wasn’t okay last year. Last year, I was a magic-seeking burn out. I forgot all the lessons successful writers before me shared—this is a tough business…with a glut of talented competition. It is a marathon…not a sprint. If you try to achieve at sprinter speed, you’ll surely wear out. I wanted what they all had, yesterday. Not tomorrow. Not today. That frustration and mule-headedness lost me a slow-building momentum. All the smart things I needed to be doing to maintain fan contact were ignored. Simple things like regular blog posts, Facebook interaction, Tweets…hell, I wasn’t even putting out my monthly newsletter. I was too busy obsessing over the number of trees that I forgot the beauty of the forest. So, here is my advice, which I will take myself. There are only so many hours in a day. You are a writer. Therefore, if you have a book that needs to be written, the words come first. There is nothing to market if you have no product. So, while the book is in the works…get off Facebook. Just until you hit your word count. I shoot for 500 words a day, M-F. When I hit my target, I am done. Then I have time for being sociable online. And I can online chat from my phone, so if I get a minute here and there, I do a social check-in. Do the newsletter. These people, the ones who have signed up to hear from you, are your core group. They willingly signed up to get spammed…by you! 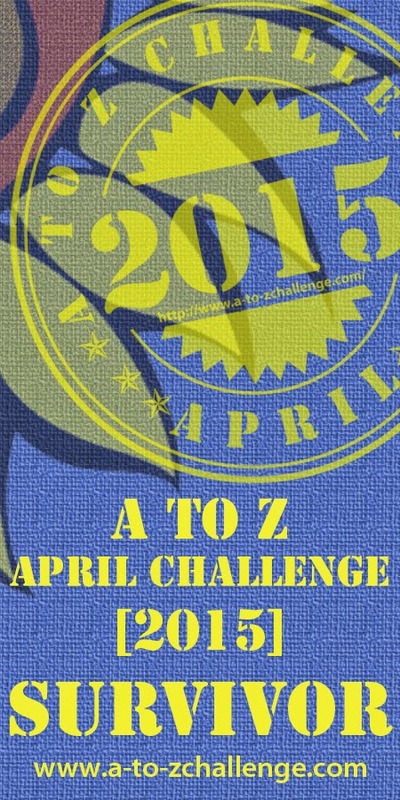 Come on, we’re writers—come up with something interesting and share it once a month. That’s the least we must do. We must maintain some contact, because unless we are writing block-buster magic, readers will be offended when our only contact is when we want to sell something. Treat your readers well. It’s not their job to make our dreams come true, but our job to engage them. By summer’s end, he’s mixed up in deception, murder, and the love of a lifetime. Logic tells him to head home and forget the truths he found on the island. But can he walk away? Josie offers him more than love; she offers him hope. When the clues pile up and it looks like she can never be the girl for him, he has to make a choice—play it safe and break her heart, or risk everything for a chance at being swept away. Elizabeth is a multi-published author and family laundry wench. She is the mother of four boys, who are quickly all becoming men! Her life is filled with stinky size-twelve shoes and beard clippings in the sink. Is it any wonder she enjoys days spent writing women’s fiction of stories of romance and happily ever after? I haven’t been keeping up with blogging very well the past couple of weeks. My focus has been on finishing up the last details necessary for getting Book 2 out. Add in the craziness of life in general and, well, something had to give.